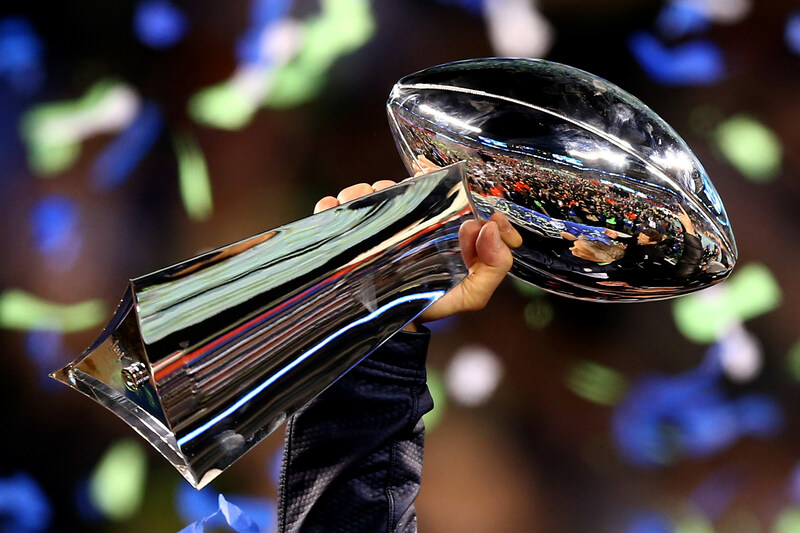 Is it too early to predict who'll win the Super Bowl this season? Not according to well-known statistician Nate Silver. He's already got it worked out. According to his calculations, the Seattle Seahawks are the favorites to win, with a 15% chance. We could see the same game two years in a row, because the New England Patriots are second at 14%. The Green Bay Packers are third at 7%, then the Broncos, the Cowboys, and the Colts are all at 6%. On the other end of the list, seven teams have less than a 1% chance. At the very bottom of the pile are the Tennessee Titans. They're followed by the Jaguars, the Redskins, the Buccaneers, the Raiders, the Bears and the Browns. Check out all the calculations at FiveThirtyEight.